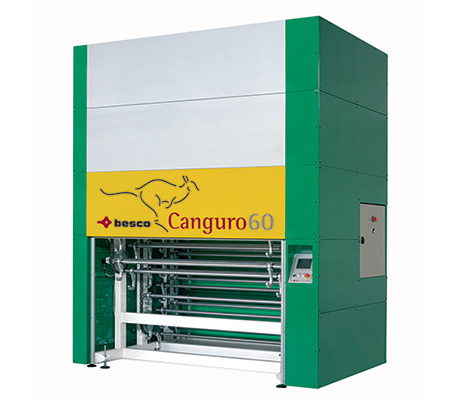 > Structure manufactures with high resistance rolled steel that ensure the highest degree of sturdiness and durability. 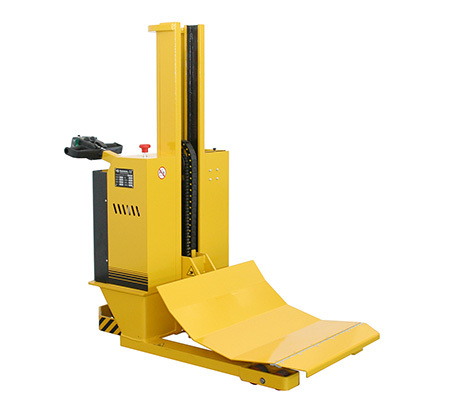 > The lifting is done by hand pump of the “pallet” type. An “anti-descent” safety valve avoids the rapid lowering of the load in the event failure of any hydraulic parts. out through handles that directly control the steering wheels. > Lever parking brake with complete locking of the forklift truck. > Sliding slide through ball bearings groups with shoe contrast. 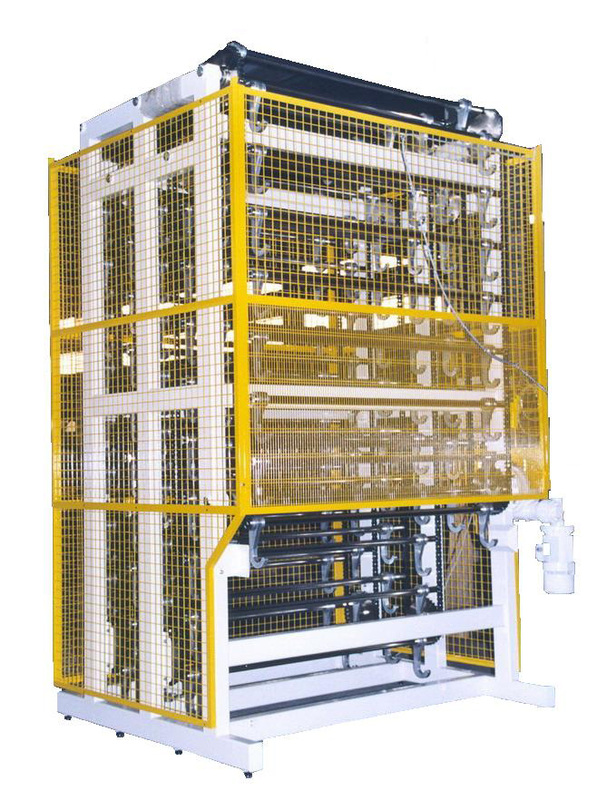 > Cot suited for handling of coils. 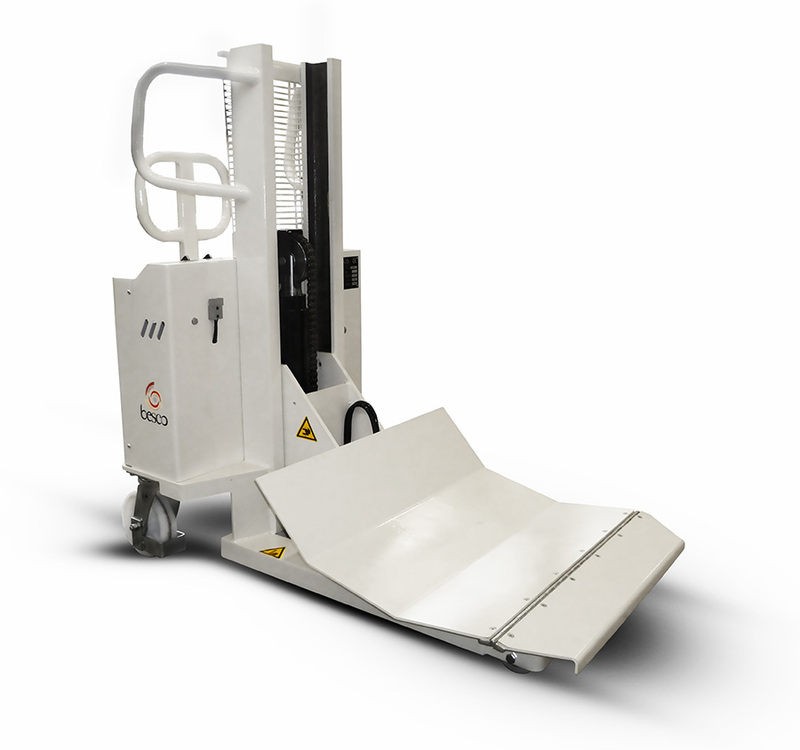 > The forklift truck is manufactured according to the Machinery Directive. 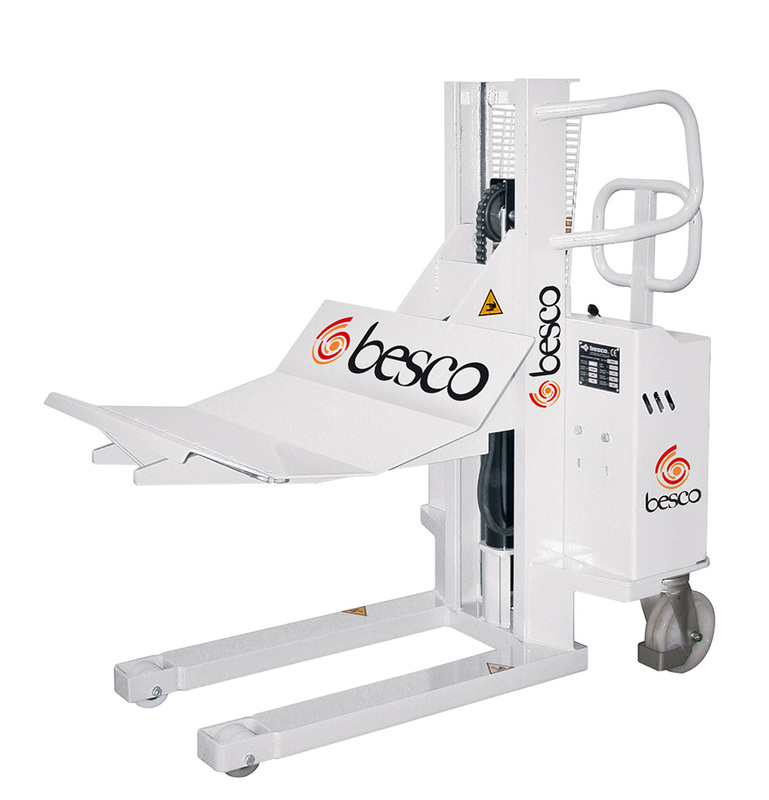 degree of sturdiness and durability, allowing a reduction in the weight of the machine with consequent improvement in the smoothness of the manual coil lifting forklift truck. > Post made with high strength and rigidity ST52.3 steel sections. 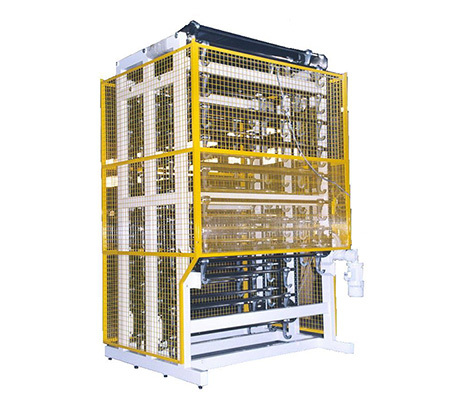 > Hydraulic lifting unit through closed 1300W 12V engine, coupled by means of flange to the high pressure geared pump. 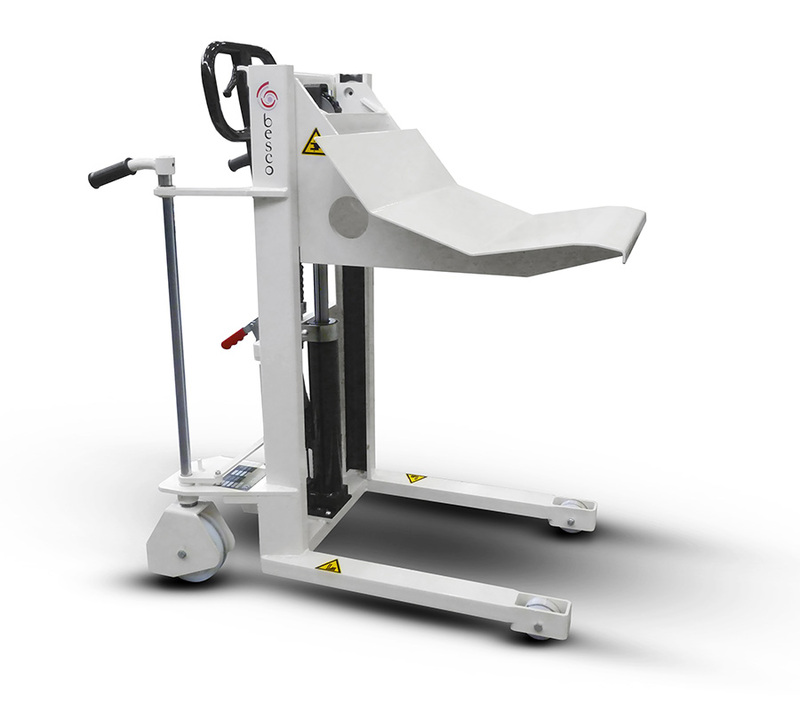 The lifting/lowering control of the cylinder/post unit is activated through a lever distributor that adjusts the speed in a very sensitive way. Rechargeable batteries powered with built-in battery charger. Steering controlled by handle which also serves for towing. 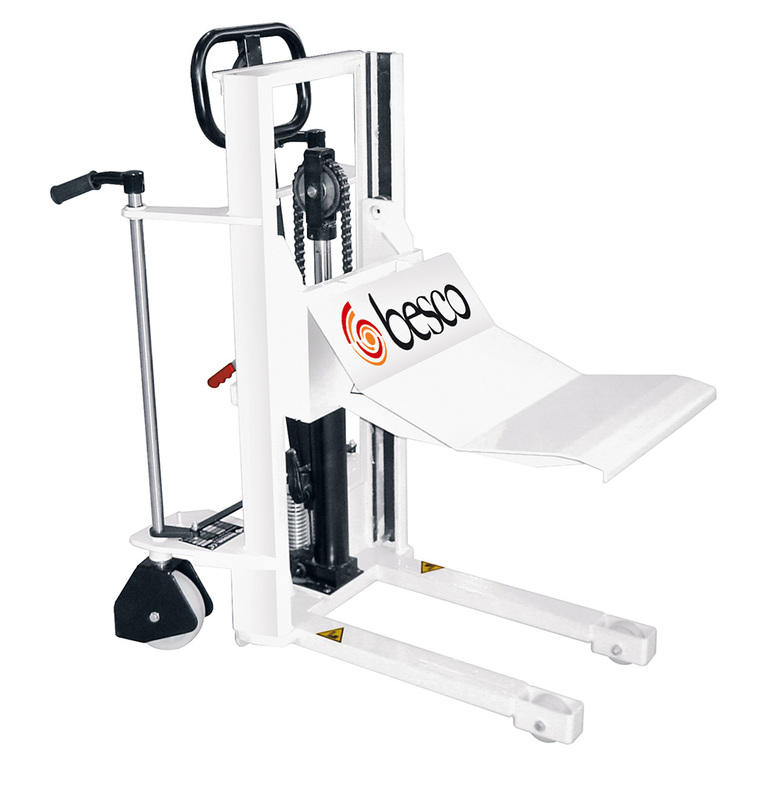 ensures the controlled descent of the load even in case of failure of the pipes. All the safety devices required by law are included. 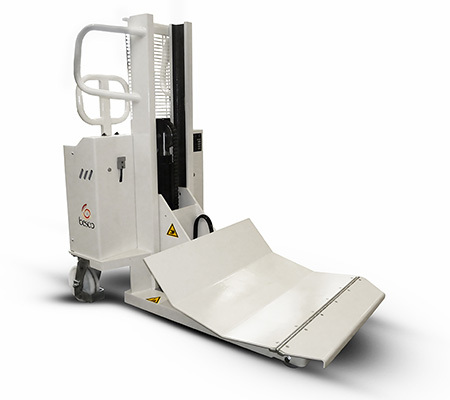 The electronic coil lifting forklift trucks of the CBE line are produced in 3 different versions, with a lifting capacity of 1,000, 1,250 and 1,500 kg. 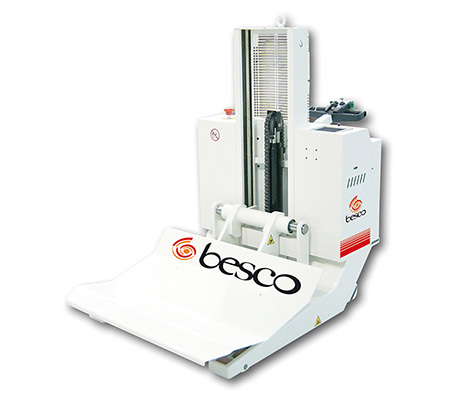 Especially suitable for handling coils of large diameter, all the controls are located on the handle. Operator’s anti-crushing device. Protecting the drive wheel. Locking the engine which acts as a parking brake. Rechargeable batteries powered with built-in battery charger. Fall valve built-in into the cylinder. In case of failure of the hydraulic pipes, the coil holder is not lowered. Emergency device for stopping the machine with pushbutton control. All models can be equipped with an (optional) lateral displacement. The store of the series ON/OFF has the basic characteristics of automatic stores. The difference lies in the rotation and research of the rollers control, carried out through a remote control (overhead bridge type) forward/backward, instead of a programmer. 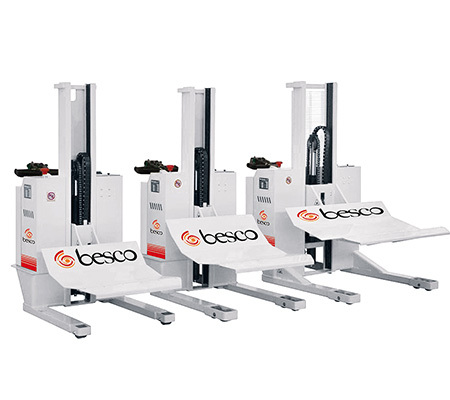 The selection of the position of loading/unloading is therefore manual. 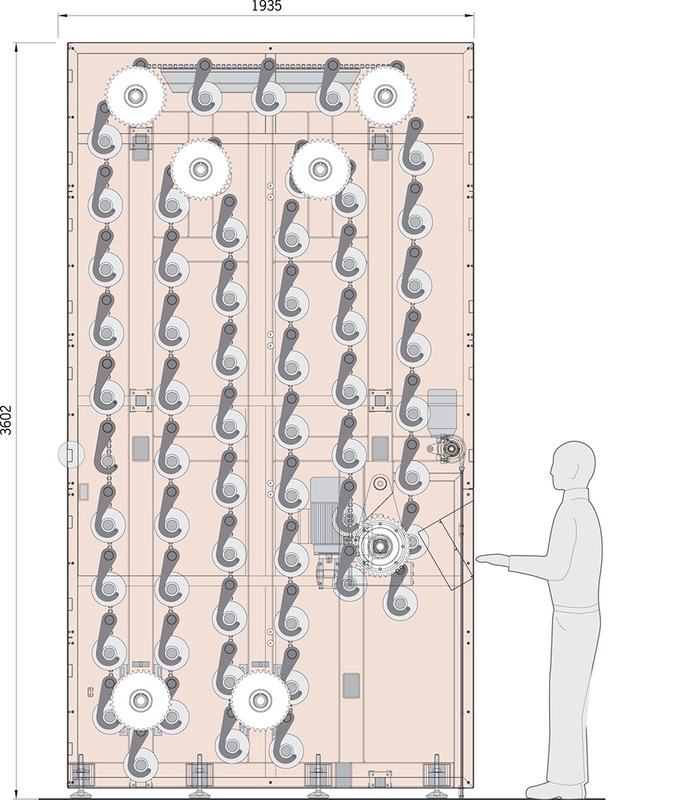 To facilitate identification of the desired roller, the protections around the store are made of 50×50 metal mesh. 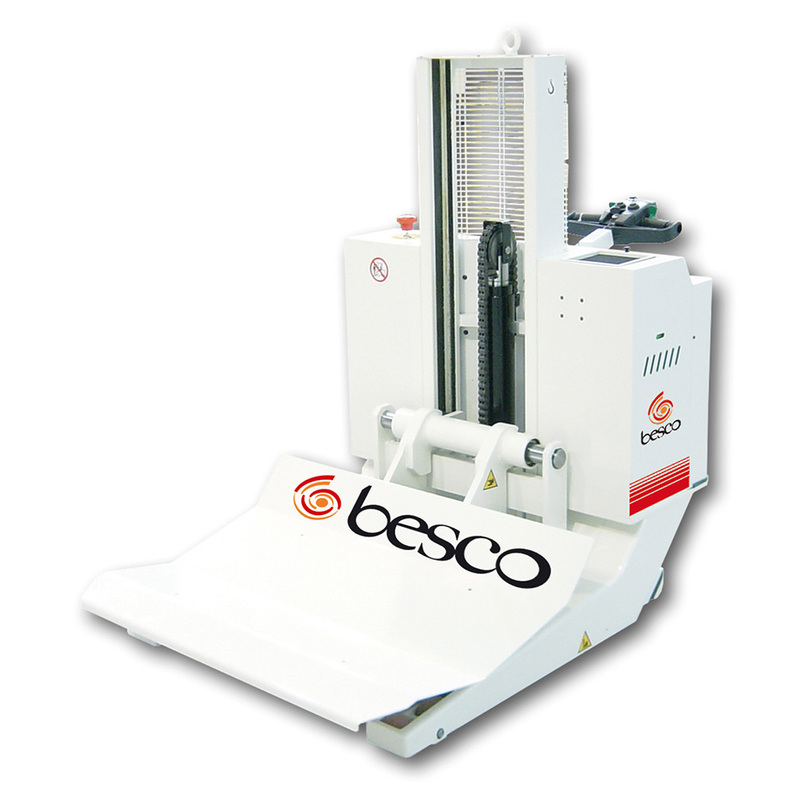 The localisation and subsequent handling of the rollers that must be employed on the printing machines requires space and time. 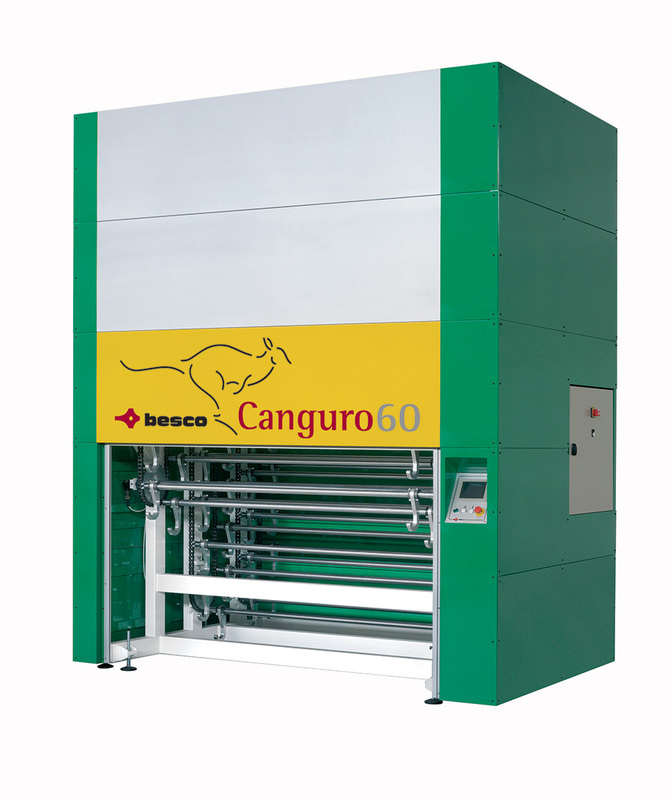 The BESCO “CANGURO” system is designed to allow the full exploitation of the available space. 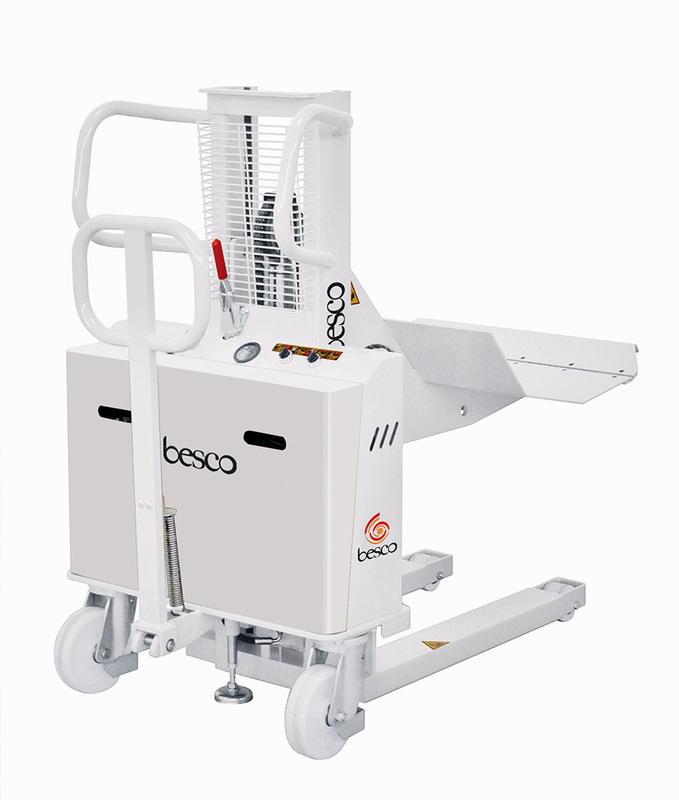 The model is equipped with a programmer with relating video that allows searching for the desired roller and, with the minimum possible path to make it available at the discharge outlet. 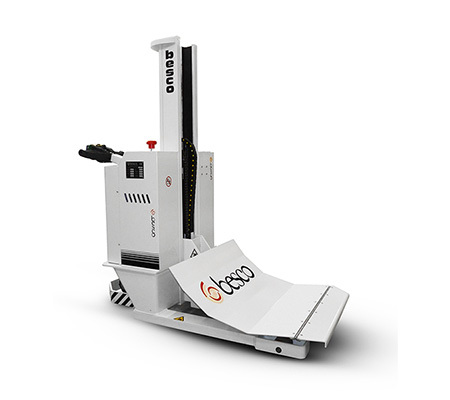 The touch-screen console allows the operator to have easy and immediate access to all the functions of the machine. The store/withdrawal of the rollers is easy and safe. A safety barrier ensures total stop of the store in case of intrusion during rotation. in length up to 2,500 mm, in diameter up to 250 mm. The hooks of the rollers are adjustable and can support rollers with lengths ranging from 100 mm to 2,500 mm. – Frame made with high resistance rolled steel. 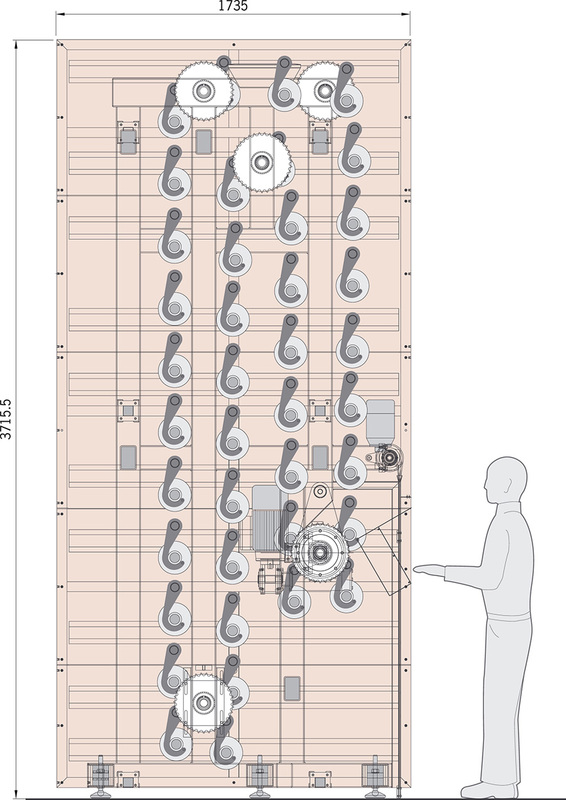 – Motion transmission chains dimensioned for maximum load. – Safety devicesto CE standards. – Programming is easy to use. 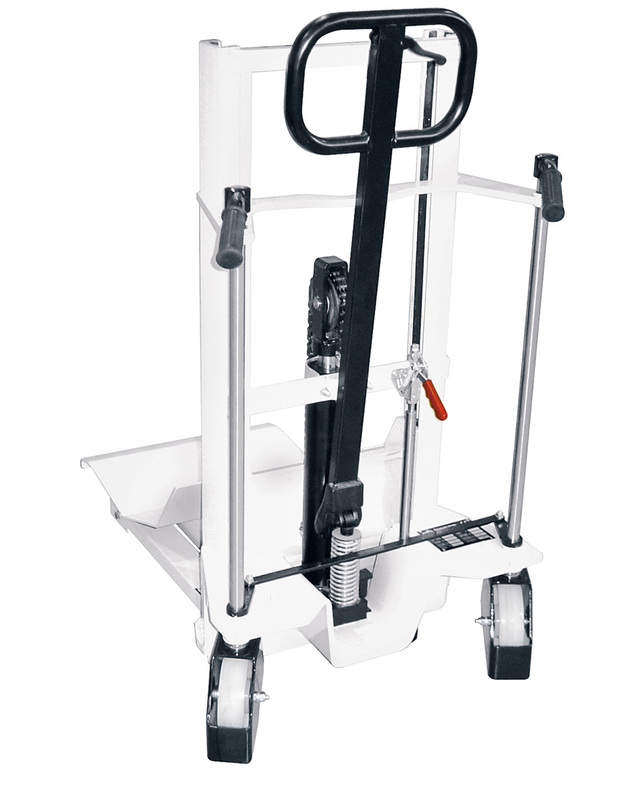 – Possibility to easily vary the position of the roller holder hooks, and mount rollers of different sizes. 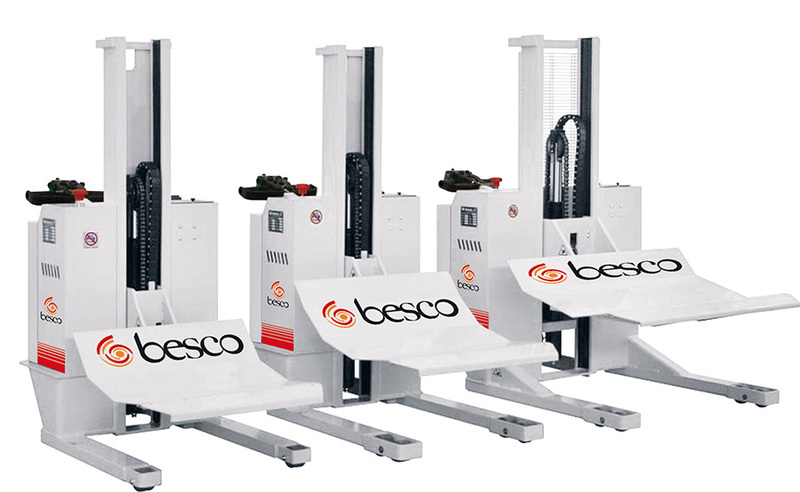 The paper coils have different weights and shapes, and so are the machines on which they are loaded for processing, which have different technical-mechanical configurations. 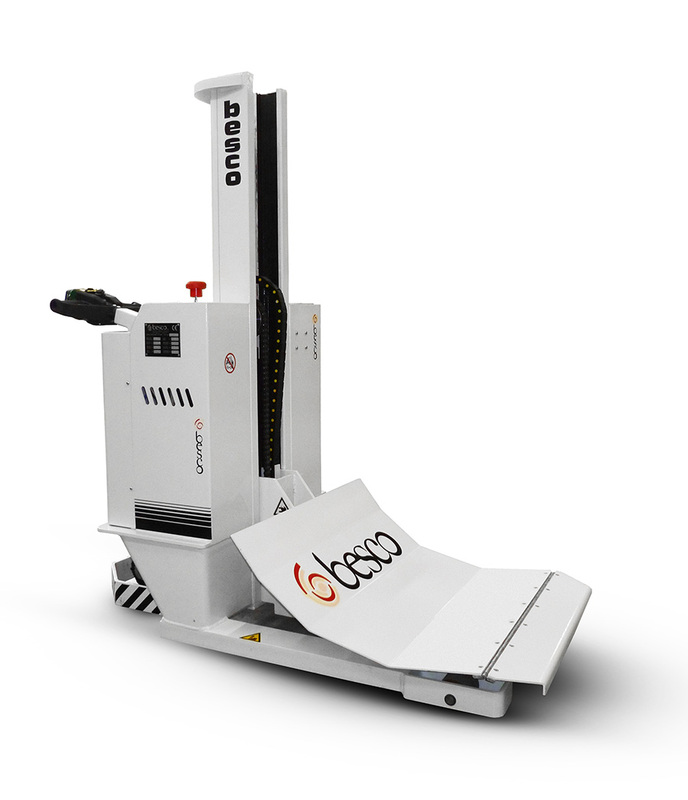 The high versatility of the production process allows BESCO to customise upon request its models for 360-degree coverage of the requirements of its customers. Click here to view the full privacy statement.